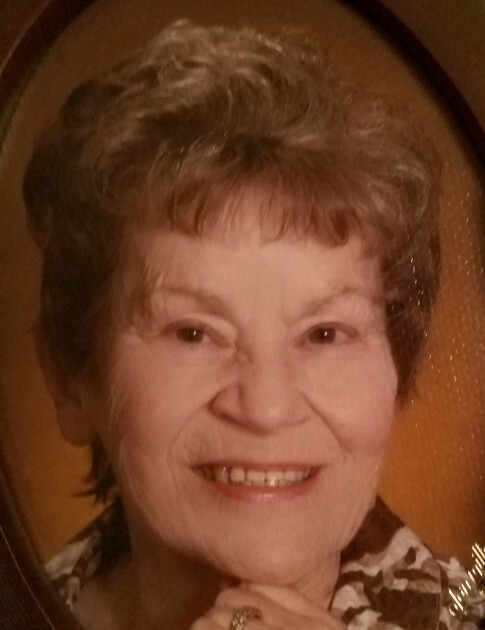 COLONIE – Rosita Beckman Penn, 85, of Colonie, passed away on Sunday, November 25, 2018 at her residence. She had worked for several years at SUNY @ Albany and was a longtime member of Pine Grove United Methodist Church. Rosita was the wife of the late Clifford Penn. She is the sister of Ruth Bates, Robert Beckman and the late Richard Beckman. Aunt of several nieces and a nephew. She is the Godmother of John J. Little Tree Schultz. Special thanks to her dear friends, Sue and Bill Harvey, Margie Fleming and her special care angels Denise, Vonetta, Paula and Kim. Funeral services will be Wednesday morning at 11:00 am at Cannon Funeral Home, 2020 Central Ave. Colonie. A calling hour will precede the service from 10:00 to 11:00 am at the funeral home. Entombment will follow the service at Briarwood Fernwood Mausoleum in Memory Gardens. Memorial contributions may be made to Mohawk Hudson Humane Society, 3 Oakland Ave., Menands, NY 12204 or Disabled American Veterans, 1 Clinton Square, Albany, NY 12207 in memory of Rosita Penn.